Microsoft Dynamics CRM Online 2016 Update and Microsoft Dynamics CRM 2016 On-Premises introduce to organizations across the world new and highly exciting features for Mobile and Service. Given below are Mobile features for the Online Update and On-Premises Versions of Microsoft CRM Application 2016. 1. 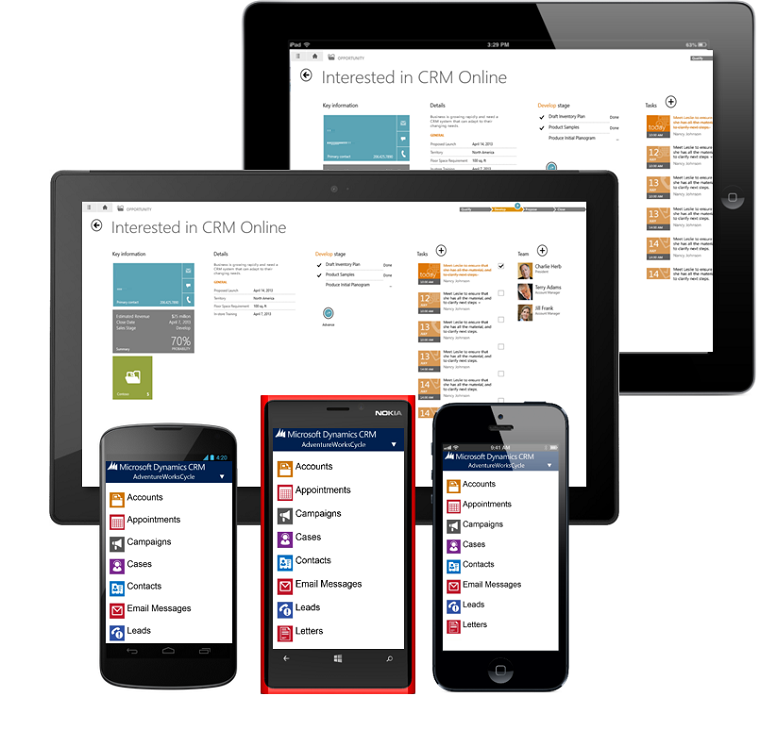 SharePoint documents can be viewed on the CRM Management System for both Tablets and Phones. All organizations need to do is integrate SharePoint with CRM. When that is done, SharePoint documents can be opened from mobile apps. 2. Data can be exported to Excel from CRM for both Phones and Tablets. Once the necessary data can be exported, it can be opened on Excel from mobile. 3. Links can be e-mailed to Pages from the Microsoft Dynamics CRM Application to both Phones and Tablets. So if you wish to share information about a client with your colleague while you are on the move, you do not have to think twice. This way, you can ensure the finest in customer relationship management services. 4. 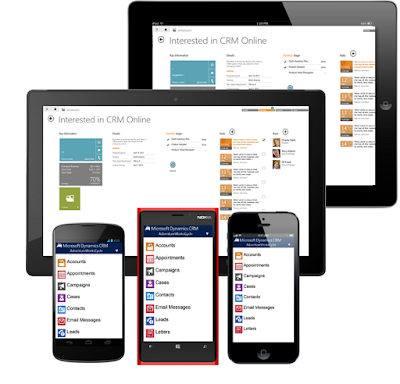 Mobile Apps on the CRM Management System now support Windows 10 and iOS9. Mobile Apps are compatible for both the Apple iPhone and iPad. Given below are Service features introduced in Dynamics CRM Online 2016 Update and Dynamics CRM 2016 On-Premises. 1. A New Survey Designer is available which helps create and send out questionnaires to collect feedback from customers about products and services. Customers have the liberty to take them on phones, tablets and computers. The application is also available with rules that enable follow up actions. 2. There are new interactive service hub dashboards and forms that help prioritize workloads. CRM 2016 features an altogether new interactive service hub with redesigned dashboards and forms that help prioritize workload and complete tasks which are most urgent. Interactive Charts provide visual snapshots of important metrics related to work items and also double up as visual filters. There can be additional filtering as well through global filters. The following sections can be used to provide better customer relationship management services. a) General Information Section: This helps get a quick summary of the case and customer contact information, such as email address and phone number. b) Timeline Section: This helps see all activities related to a record and take action on an activity. c) Related Section: This helps search for knowledge base records. The search pane shows suggested KB articles based on case title. The section can also be used to quickly find and open related cases. A stage has to be selected in the process bar and it will open up as a pop-up. Once details have been filled up for that stage, Next Stage ought to be clicked on to simply move on. In case you happen to be an administrator, the interactive service hub dashboards can be customized and so can forms be, or perhaps these can even be created. Case Handling Call-Time can be reduced through rich knowledge management articles. The new interactive service hub makes this possible, as customer feedback and related issues can be turned into rich knowledge articles which include stuff such as embedded videos, images and more. The rich text editor offers common word-processor features such as advanced styling, linking, paste from Word and find, replace and tables. Articles ought to be accurate after which versions can be used to track changes. These are the Mobile and Service features introduced to make customer service even better.